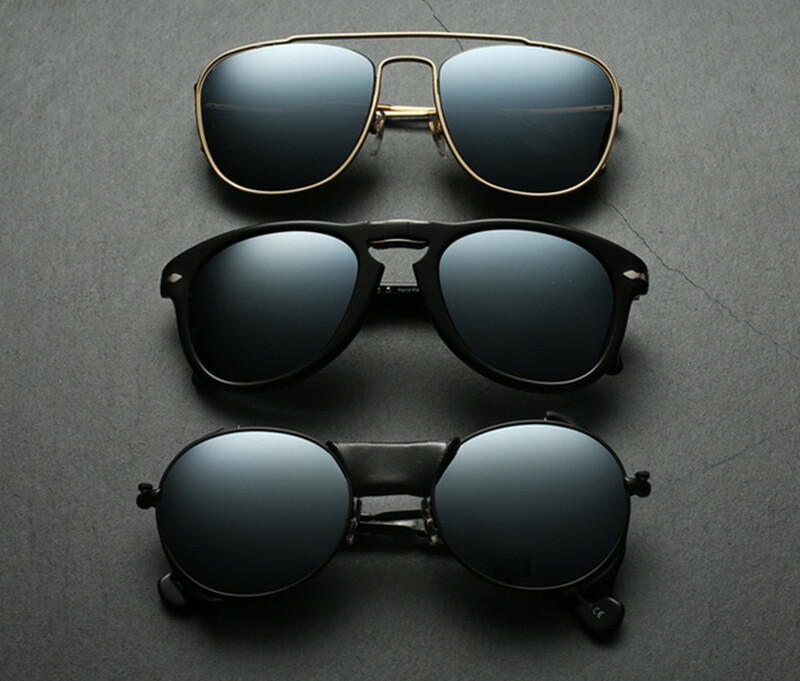 The lenses are designed to maintain clarity in the brightest of conditions. 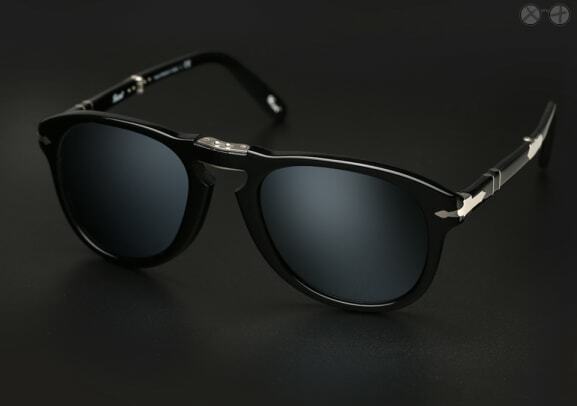 Luxury eyewear boutique Eyegoodies is updating some of its prized inventory with custom-cut "Black Ice" lenses. These lenses are said to be some of the most technically advanced lenses out there and are made by the glass experts at Nikon. The multilayer, mirrored lenses are designed to be as sharp as possible in harsh conditions and have been cut in-house to fit three of their favorite frames: the Paul Smith Alrick, the Persol 714, and the Super Numero 47.